Austria toll free numbers are free to call from people who live and work in Austria. These numbers are used by companies who want to make it look like they are based locally and offer freephone support to their customers. 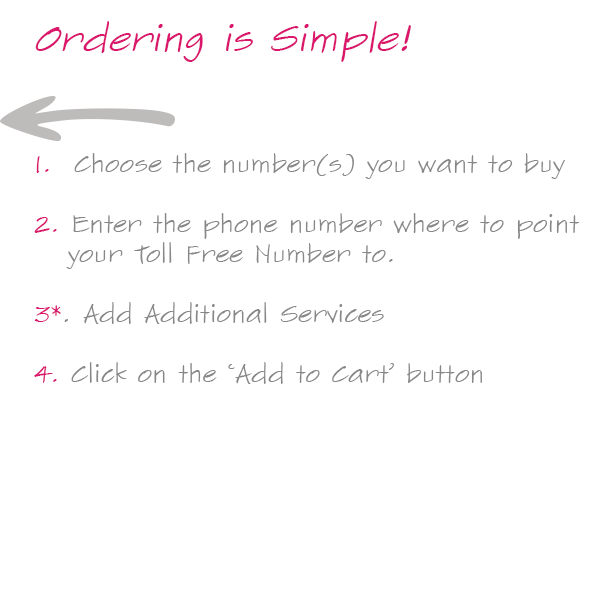 Having an Austrian toll free number could be used as a sales line to get new business or you can give your number to your larger customers to act as a retention tool. Austria toll free numbers start with 0800 and are 6 digits long. 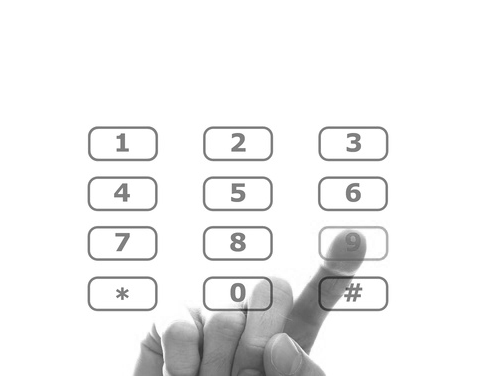 Toll free numbers in Austria will cost you more to receive calls if people call you from a mobile. This is called a mobile access surcharge. You do not have to accept calls on your Austria toll free number from mobiles but if you want to the cost will be 22p per minute at all times. Austria toll free numbers can take up to 30 days to go live but we do carry stock of these numbers for immediate release. Please check with one of our team to see how long your number will take.